Step into Kuching come this August and be greeted by the familiar smiling faces of all races. 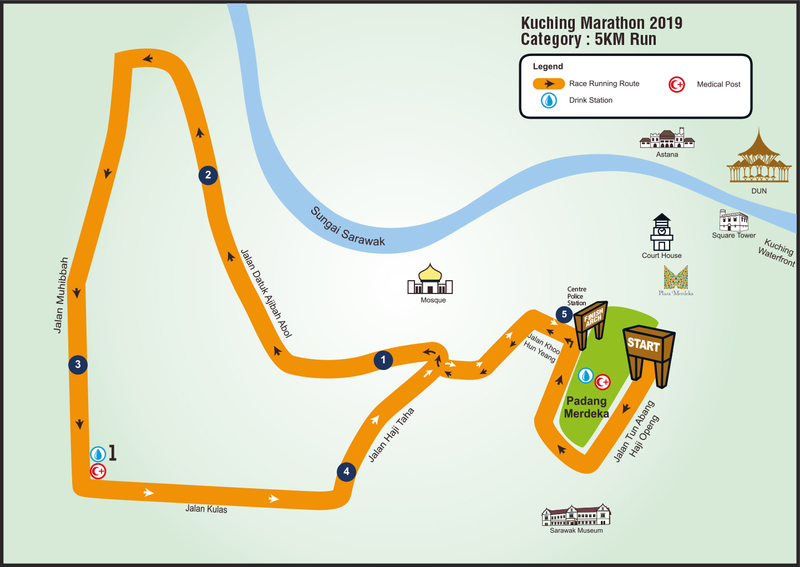 The excitement continues with remarkable courses that bring runners through vibrant kampungs where folks come out in droves to cheer you on with kompangs. It’s a truly invigorating experience and runners savour this vibrant lift which spurs them on towards the finish line. 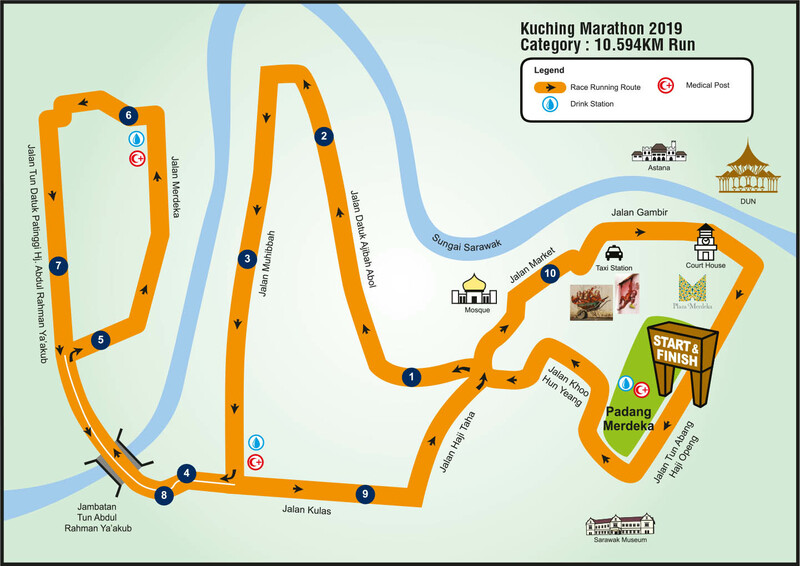 Runners continue to enjoy this amazing Kuchingnites hospitality on the fast, flat and historic courses which takes them through Kuching’s picturesque Waterfront, the Fort, Astana, the cat statues, Tua Pek Kong and of course, Kuching’s most iconic building, the DUN. 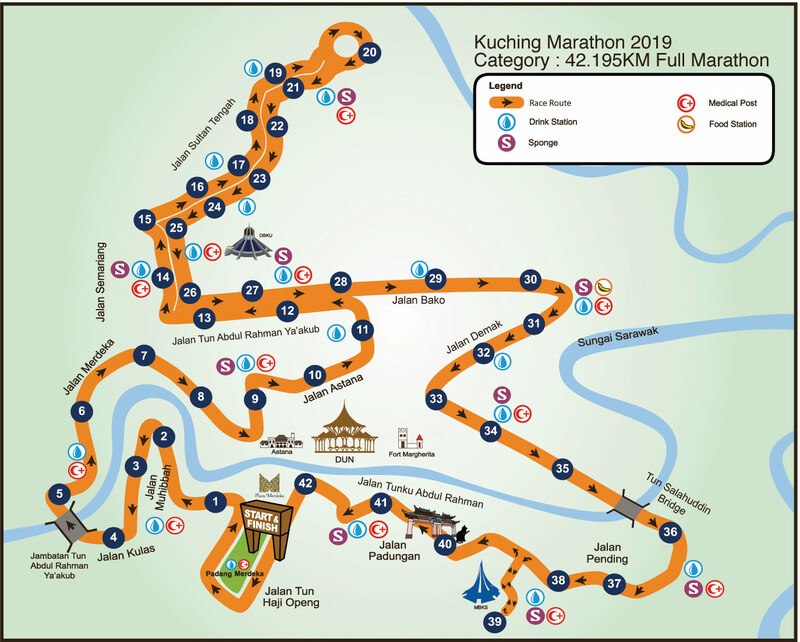 Kuching Marathon has gained popularity both locally and internationally since its inauguration in 2014 and continues to receive much praise and accolade. This race is an opportunity to promote cultural diversities and it make one’s stay even more meaningful. This race is for everyone. 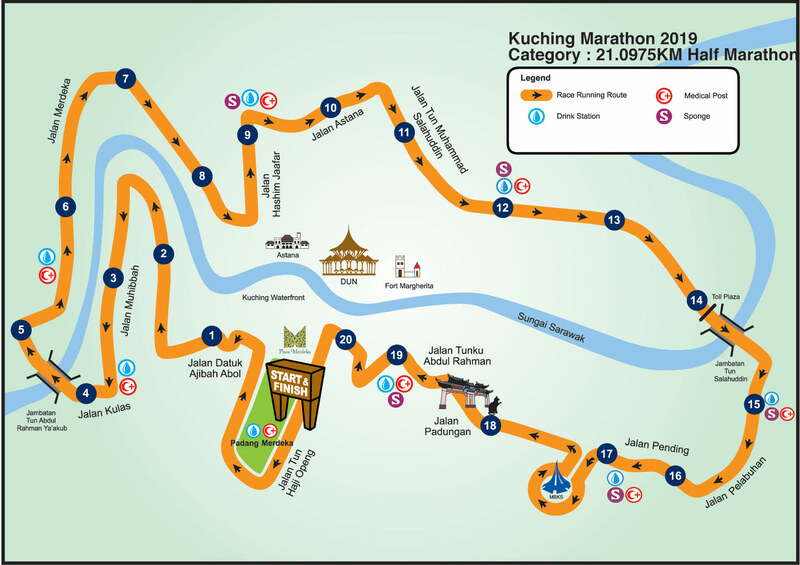 The categories including the most sought after 42KM, 21KM, 10KM and 5KM run. 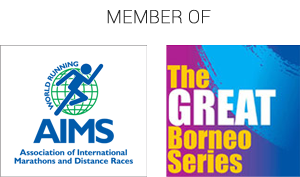 Challenge yourself and join thousands of happy runners this 12 August 2018. Hope to see you all…..Let’s Run Cat City!